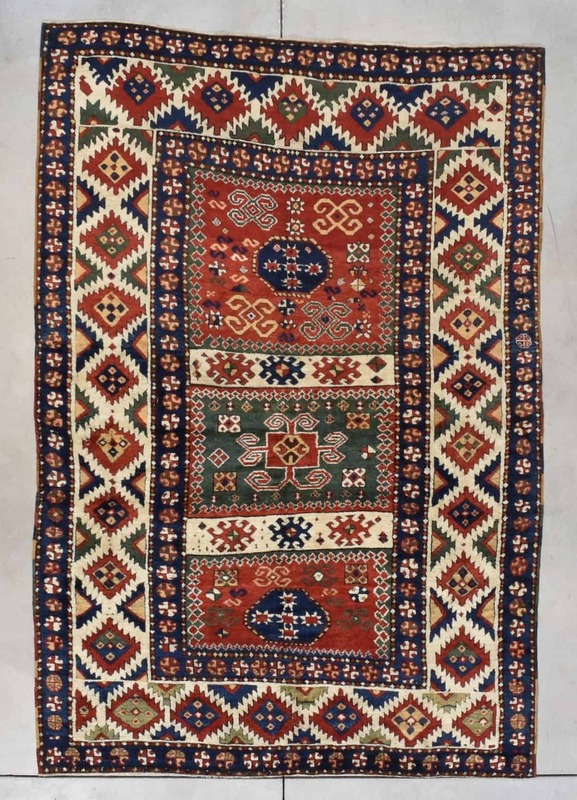 Kazak Karachoph rug A beautiful Kazak rug from Azerbeijan. 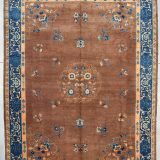 Best quality wool and vegetable dyes. 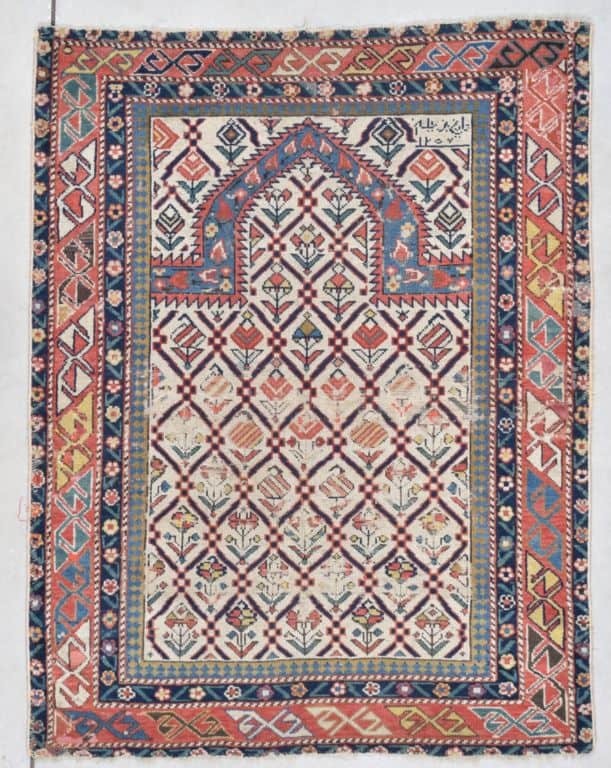 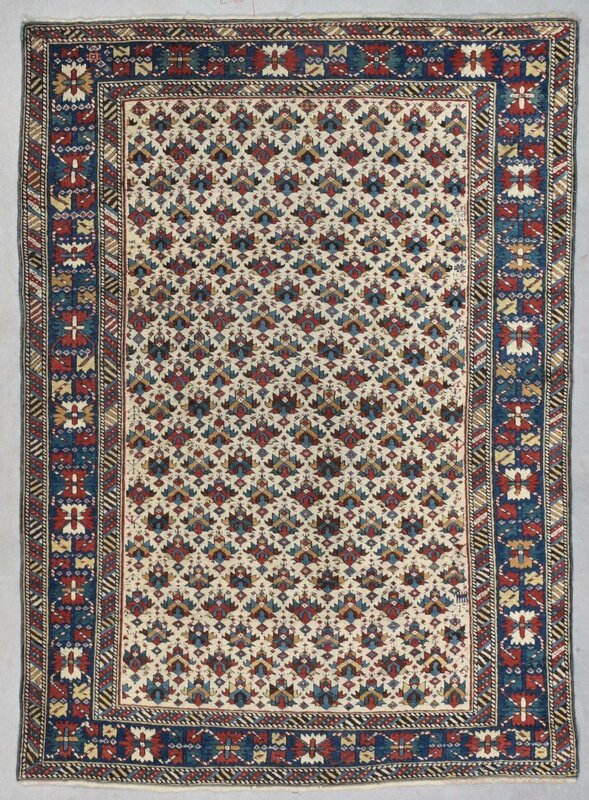 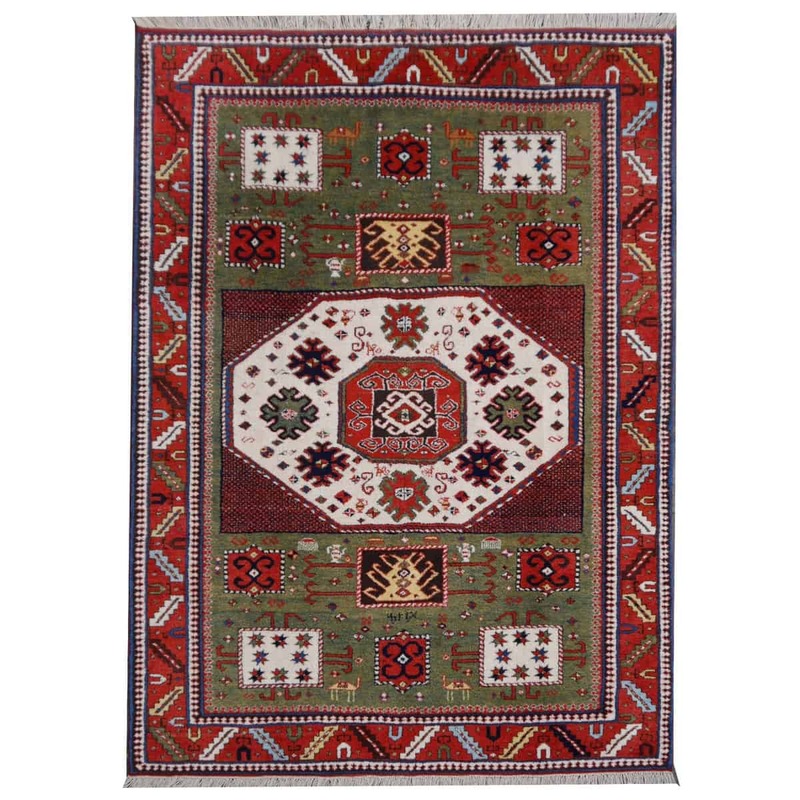 This Kazak rug is a re-birth of traditional rug making in the Caucasus. 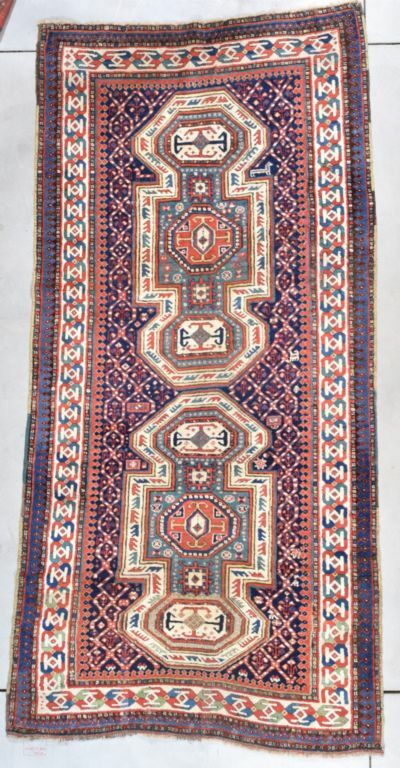 • Beautiful vintage rug • All handmade • Pile pure wool • Traditional design • Condition: Very good. 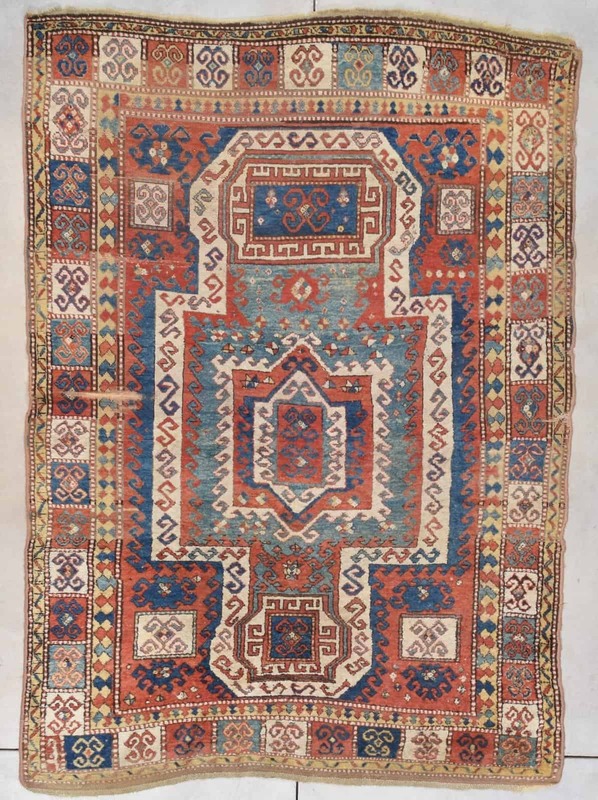 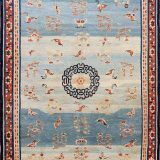 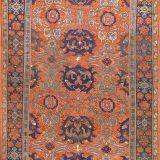 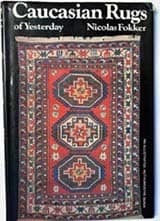 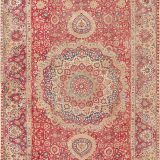 All of our rugs, carpets and Kilims are original vintage or antique pieces.